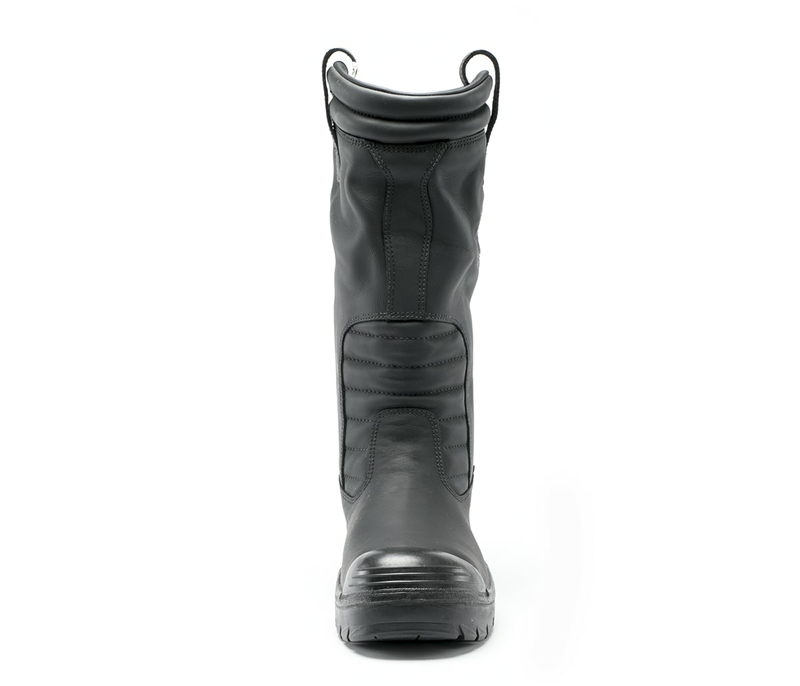 The Mackay is a 370mm Men’s Pull On boot with padded collar. 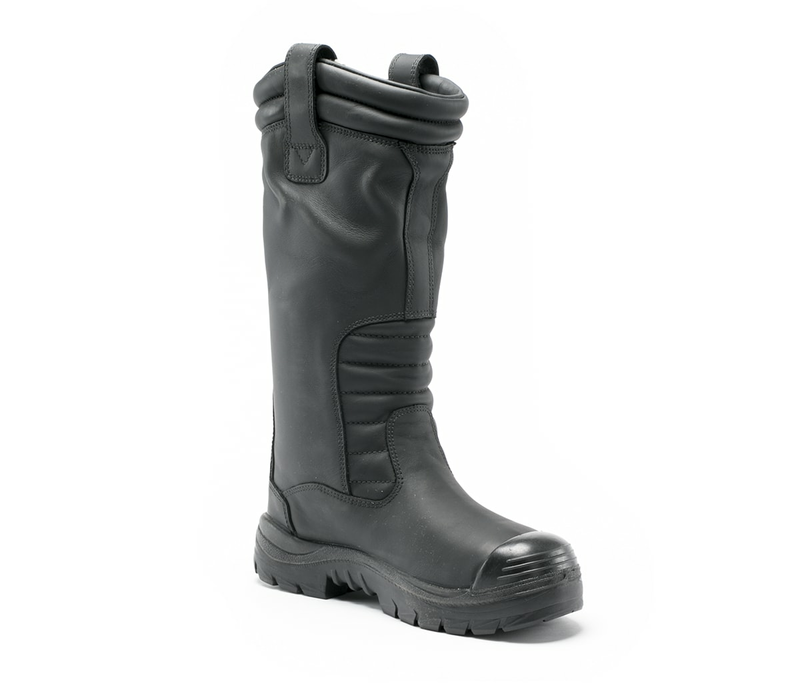 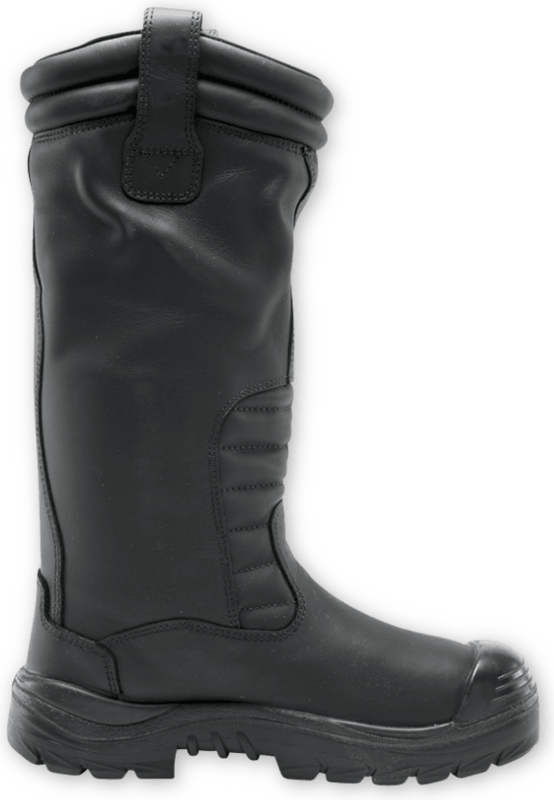 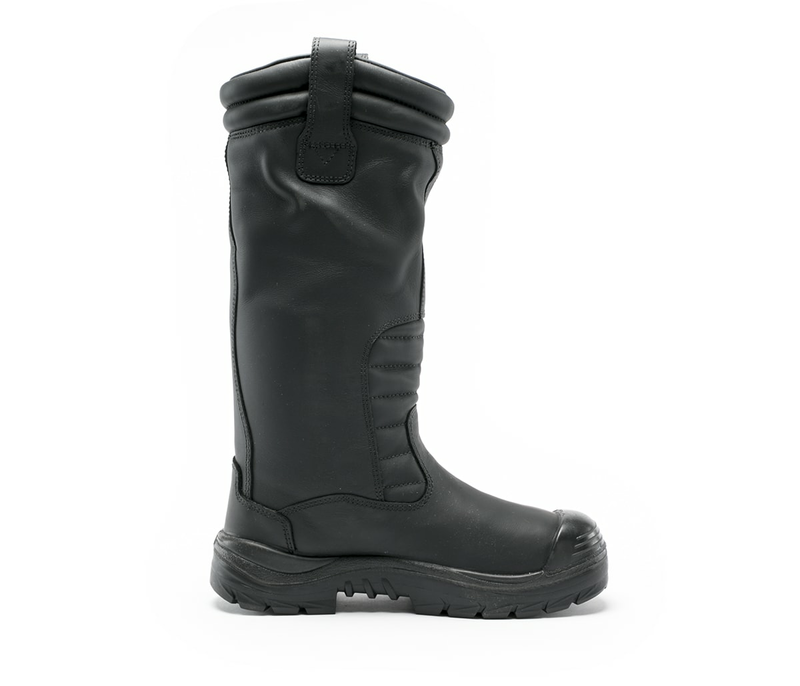 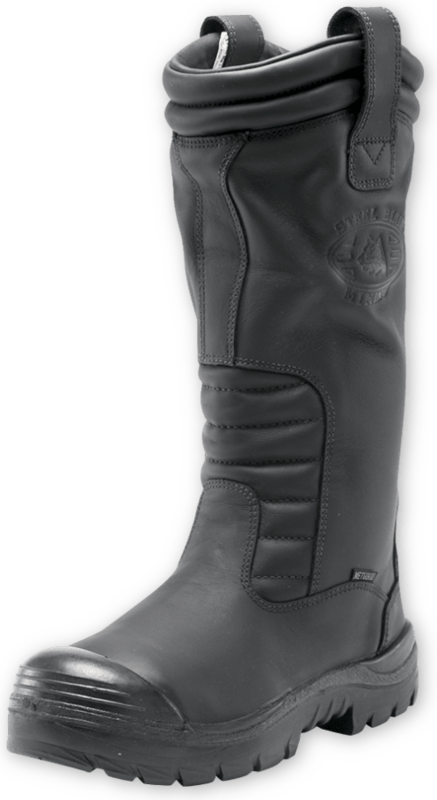 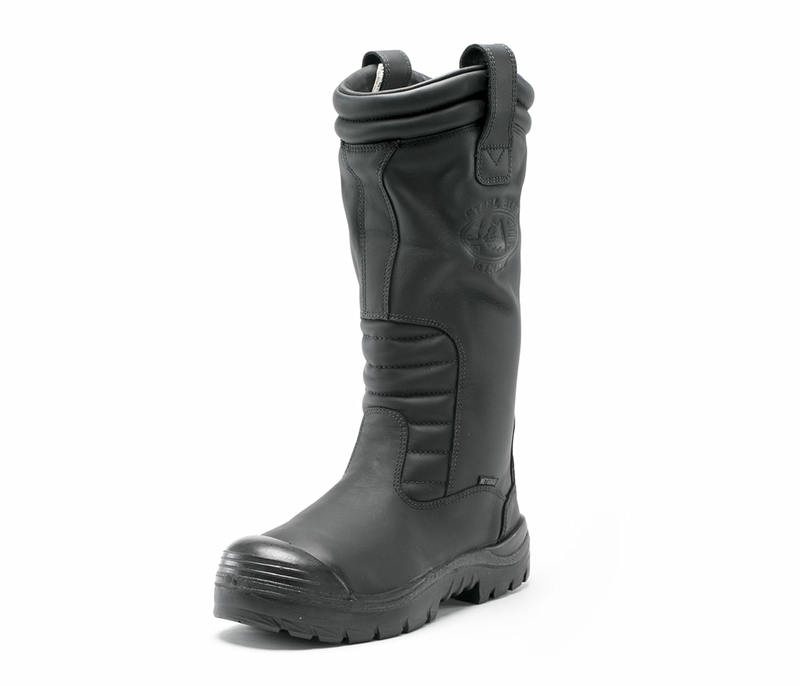 Made from premium Waterproof Leather, the Mackay is a great choice for Underground Mining, Dock Workers and Welders. 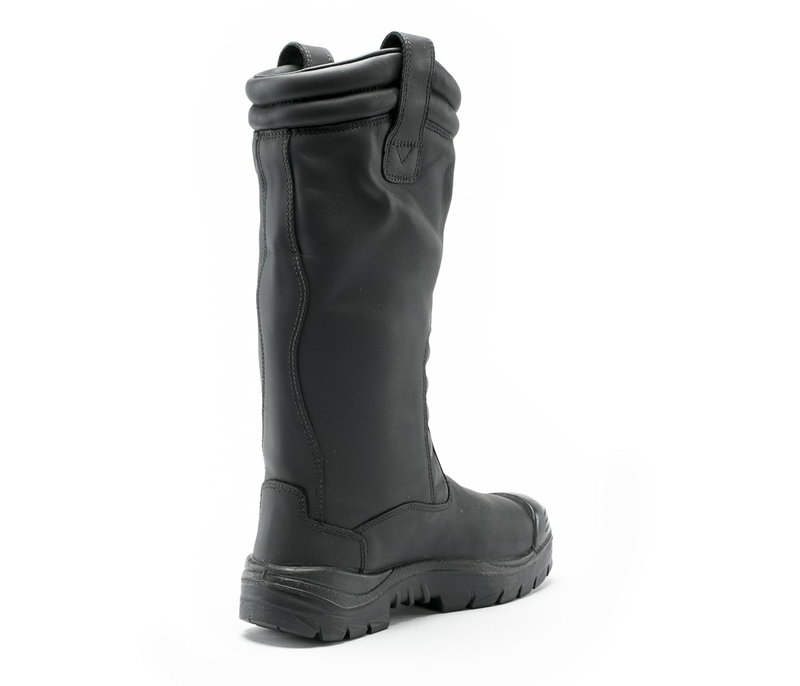 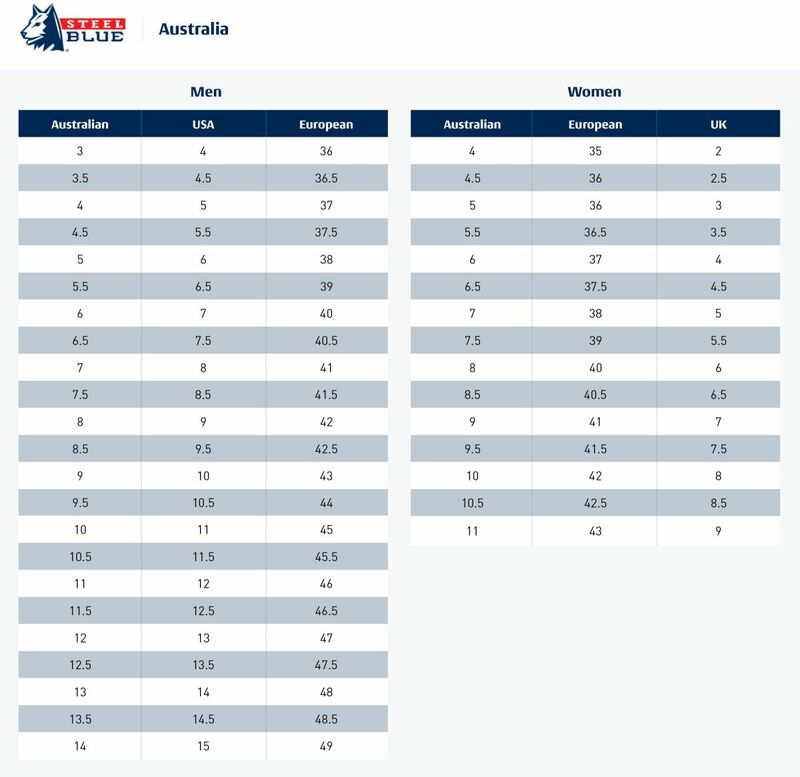 The Nitrile Outsole offers superior resistance to abrasion and heat resistance to 300°C. 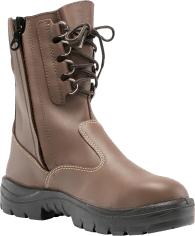 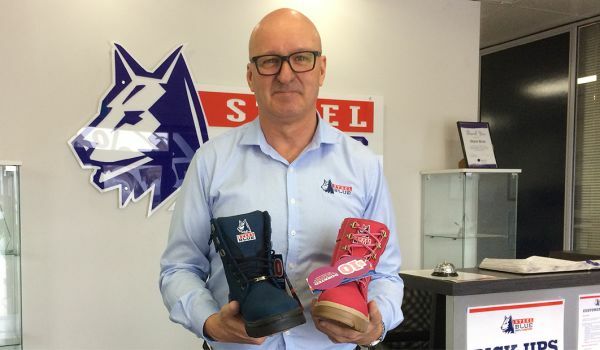 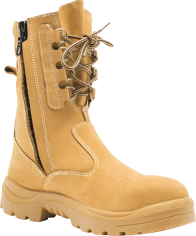 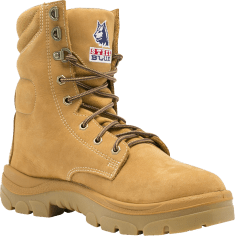 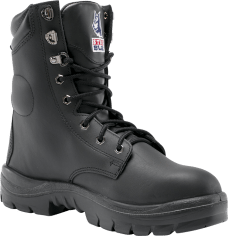 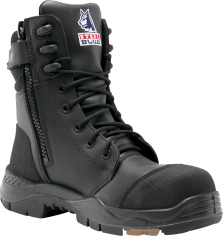 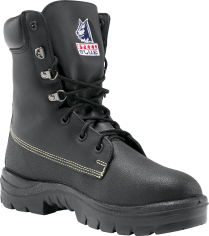 The Mackay also features a Penetration Resistant midsole to prevent sharp objects getting through to your foot, a 200 joule safety Steel Toe Cap and Metatarsal Guard to provide superior impact protection. 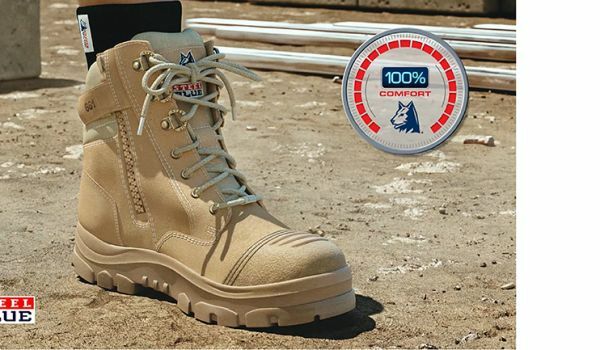 The Mackay features our patented Trisole® Comfort Technology, which works to cushion your feet, knees, hips and lower back from day-to-day fatigue. 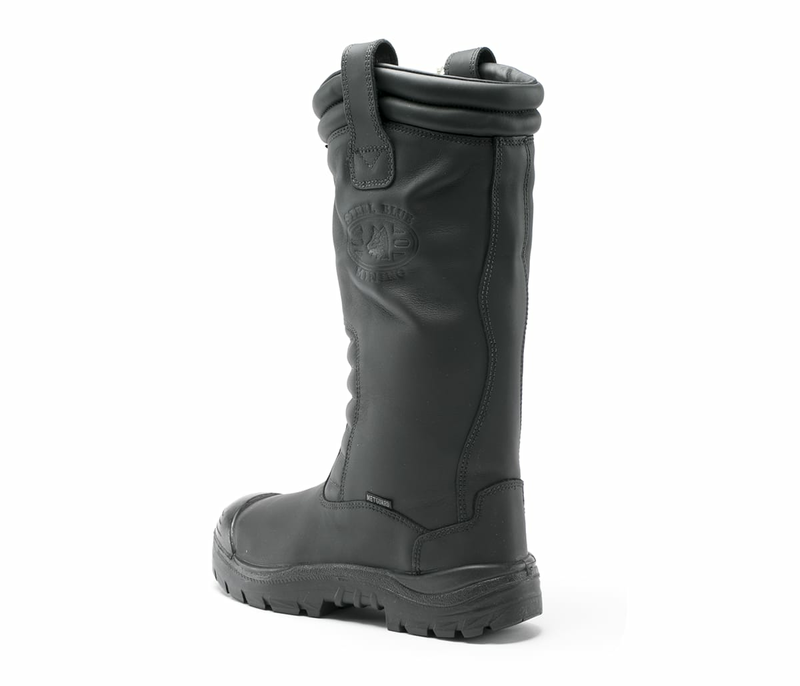 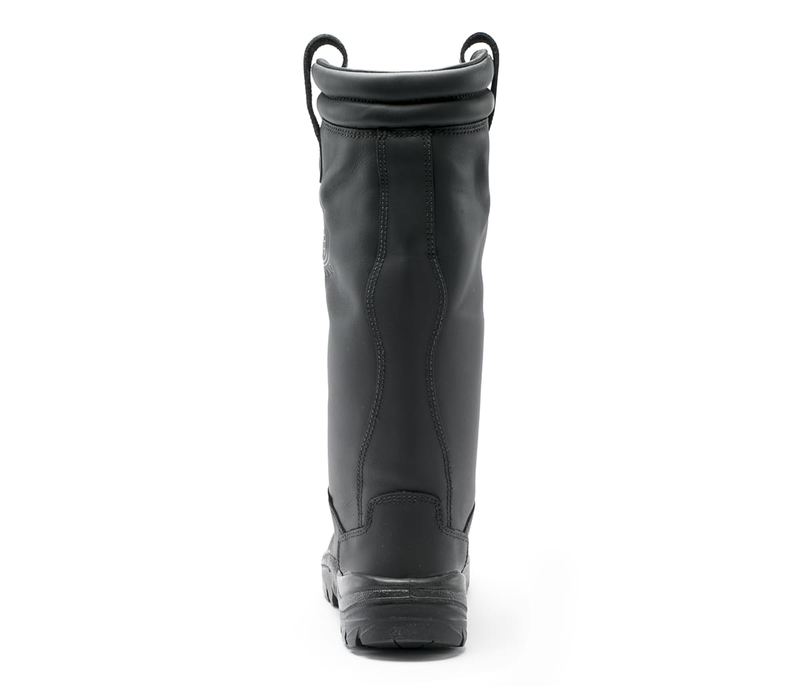 Includes a special membrane that prevents water getting into your work boots. 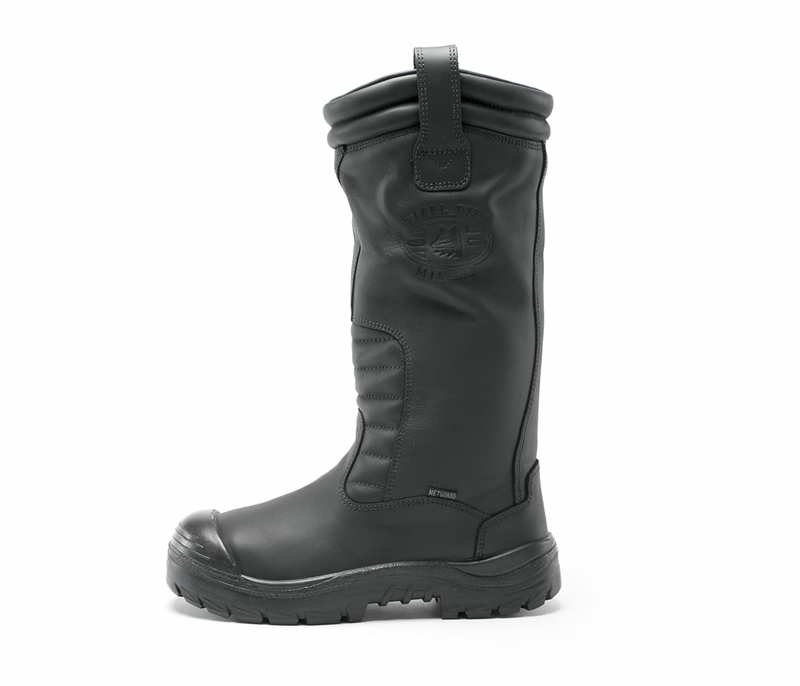 Sourced from a leading, environmentally responsible New Zealand tannery, Sabre Leather is treated during the tanning process to give waterproof properties to the fibres throughout the Leather. 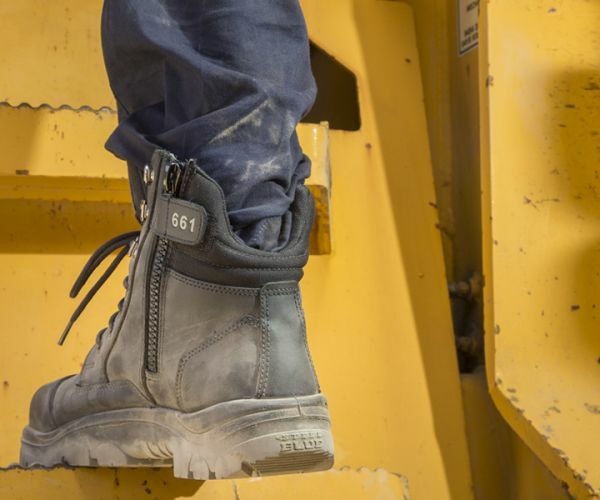 Specially selected to suit this work boot, Spacerknit® Lining is a soft material that wicks perspiration away from the foot, enabling the skin to remain cool and dry.